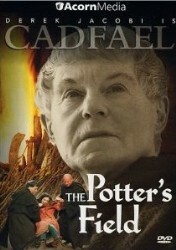 he year is 1143, and once again Brother Cadfael is forced to quit the tranquillity of his herb garden and use his knowledge of human nature to solve a murder -- this time frighteningly close to home. 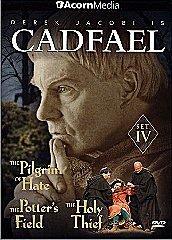 When a newly plowed field, recently given to the Abbey, yields the body of a young woman, Cadfael is quickly thrown into a delicate situation. 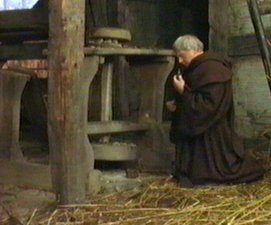 The field was once owned by a local potter named Ruald, who abandoned his beautiful wife to take monastic vows among the Benedictines. The woman was said to have gone away with a lover, but now it would appear otherwise. With the arrival of young Sulien Blount, a novice fleeing homeward from the civil war raging in East Anglia, the mysteries surrounding the corpse start to multiply.